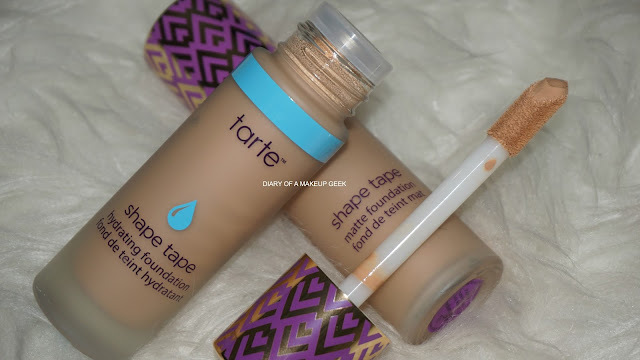 I have been trialing the Tarte Shape Tape Foundations in both the Matte and Hydrating finish since they literally launched. Being a lover and massive fan of Tarte Shape Tape Contour Concealer I was as excited as every other beauty enthusiast I was happy to see the Shape Tape family expand and even more eager to get my hands on the foundations. So Tarte launched a Matte and Hydrating range in the foundations, each with a total of 15 shades to the range. 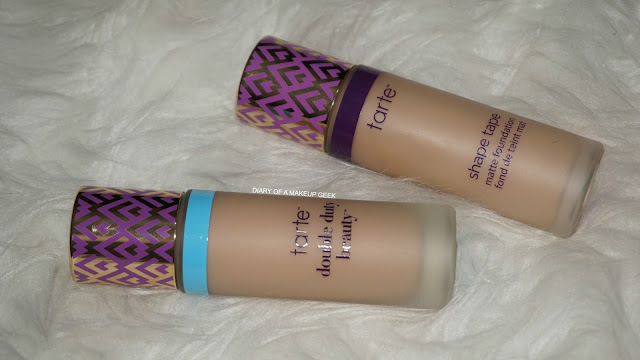 I love how Tarte have kept the packaging exact same as the concealers except much bigger obviously, the applicator is again the same however I always prefer pumps when it comes to foundations but I've not had any issues with this type of applicator, I think the only niggle would be I have to dip the applicator back in a few times to get enough product on my face. 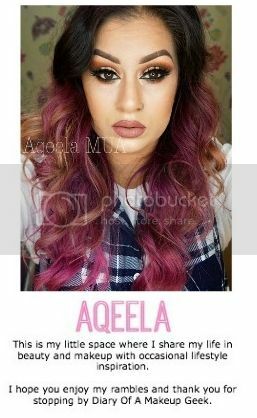 Both ranges have a difference in colour stipe around the neck of the foundation to make it easier for you to identify which one your foundation belongs to i.e. blu stripe for hydrating range and purple stripe for matte range, of course each bottle is also labelled too. 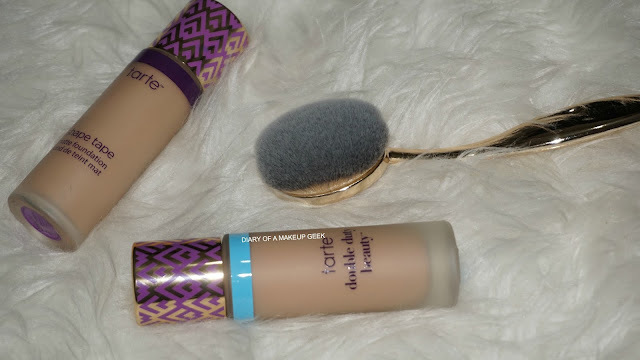 When I saw that their is two different finishes to the foundation I kind of knew which would be me, matte of course lol! 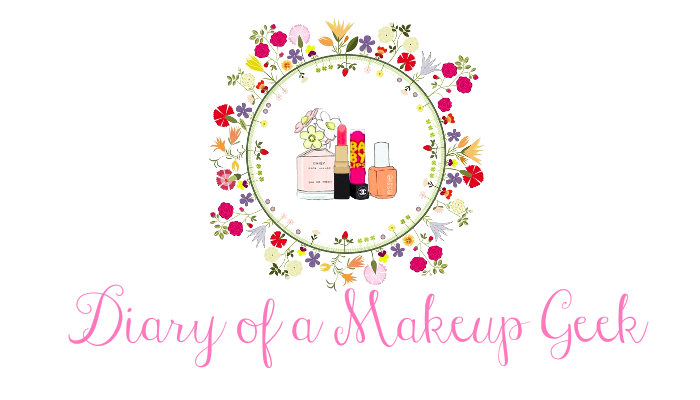 I also saw reviews saying the matte is more coverage so again I am a full coverage girl so it appealed to me even more on that basis. After trialing the foundations equally I decided to do a half-half face to do a close up and scrutinised comparison. 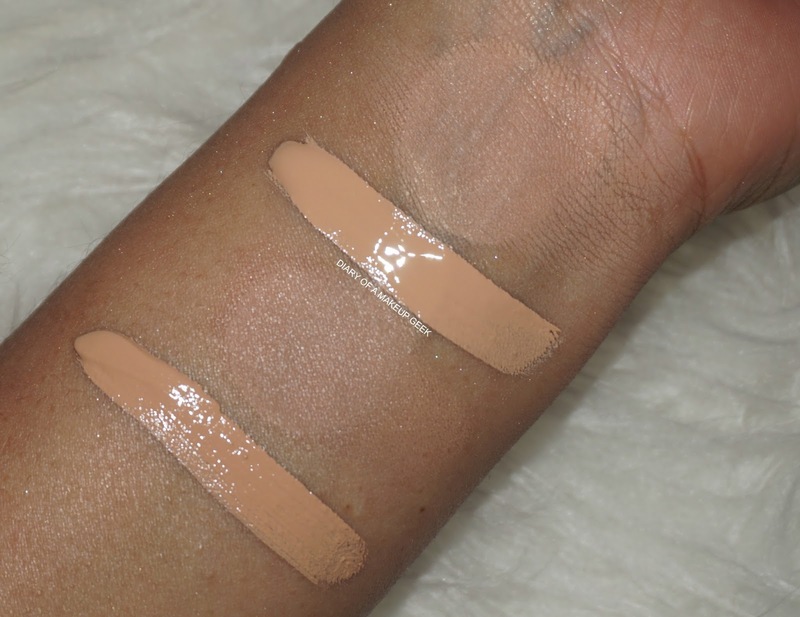 The hydrating foundation had more of a dewy finish and yes it was somewhat less coverage than the matte but I have to mention it was literally by just a fraction, so personally I'd say it is still a full coverage finish. 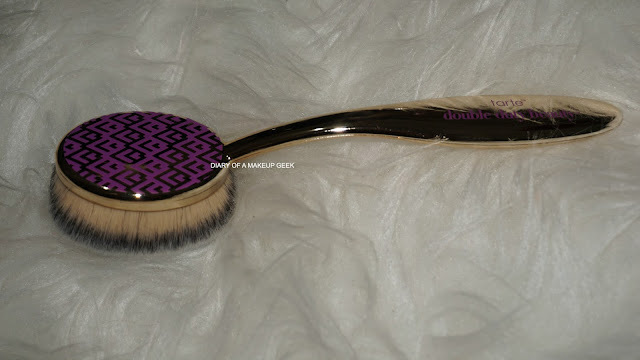 The matte finish I believe is that tad bit fuller simply because it dries matte and has the upper hand. I personally love both but when my skin isn't being the best for me the hydrating one is best suited, out of the two if I had to choose it'd be the matte as it leaves me with a flawless finish. I would say the foundation range is generally the same texture as the concealer range however the matte is a tad bit thicker. Overall I personally really do like both finishes and would love to see the range grow even more!